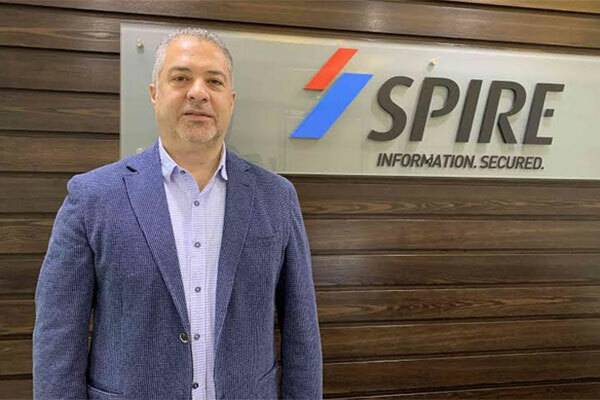 Spire Solutions, a regional leader in information security solutions, is expanding its business footprint into Saudi Arabia with local presence in Riyadh by adding a new country manager to direct its operations there. Ehab Derbas has extensive experience in sales and management, with an emphasis on IT and cyber security. With over 18 years of experience, he helps organisations understand risk and adopt effective defence strategies and solutions. “With its trusted portfolio of services and solutions to defend against cyber attacks, Spire Solutions is well positioned to meet Saudi Arabia’s security needs. This strategic expansion with local presence in Riyadh and experienced leadership to drive regional operations and sales will help cement our presence in the market,” said Avinash Adavani, CEO at Spire Solutions.